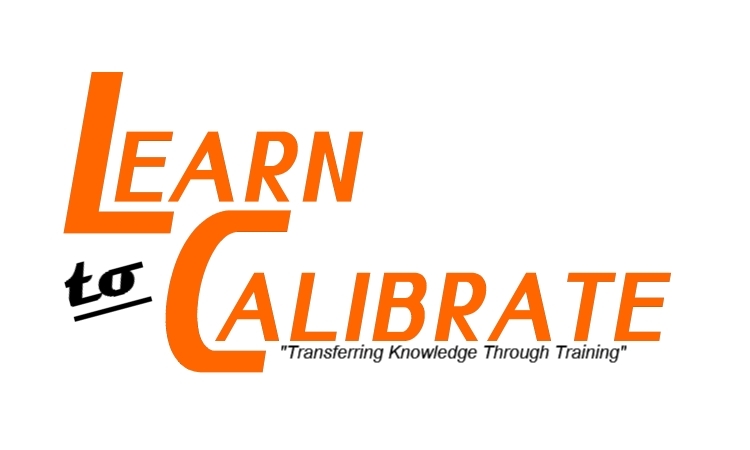 At “LEARN TO CALIBRATE” our mission is to provide technical and quality consulting and training services globally. Do you have skills and knowledge? Would you like to share your skills and knowledge “through training”? Do you have training materials and documents? Do you want to get recognized internationally? Then “Join us” for free. Advice your students to take the test by registering at “www.learntocalibrate.com” using your ITC number as an instructor and/or by visiting one of many test centers in your area. “CERTIFICATE OF TRAINING” is the proprietary document of LEARN TO CALIBRATE and it cannot be reproduced, re-typed, re-issued by any business entity and/or any Independent Training Consultant without written approval of LEARN TO CALIBARTE Management, certain terms and conditions apply on confidentiality and document sharing and ownership of the documents.